Is it possible to learn a language by only focusing on the grammar? 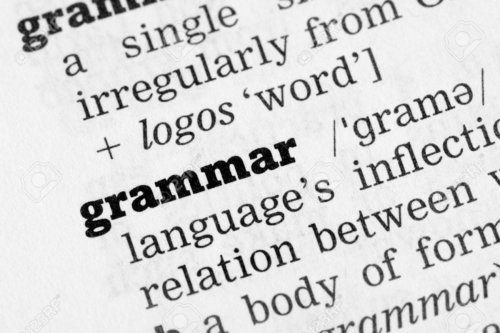 In this blog we argue that in order to learn an English that people actually use and will actually understand today, grammar plays the same role as all the other elements! No one aspect of a language is more important than the other, and learners should approach their English learning in a holistic way.